With Thanksgiving, Hanukkah, Christmas and New Year’s Day all happening over the next few weeks, we know you’re busy making your holiday preparations. 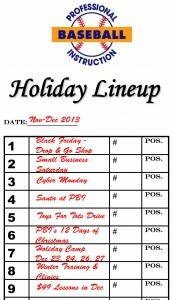 We’re doing the same here at Professional Baseball Instruction with a lineup card full of events including special clinics, amazing sales for Black Friday, Small Business Saturday & Cyber Monday, plus a return visit by Santa! 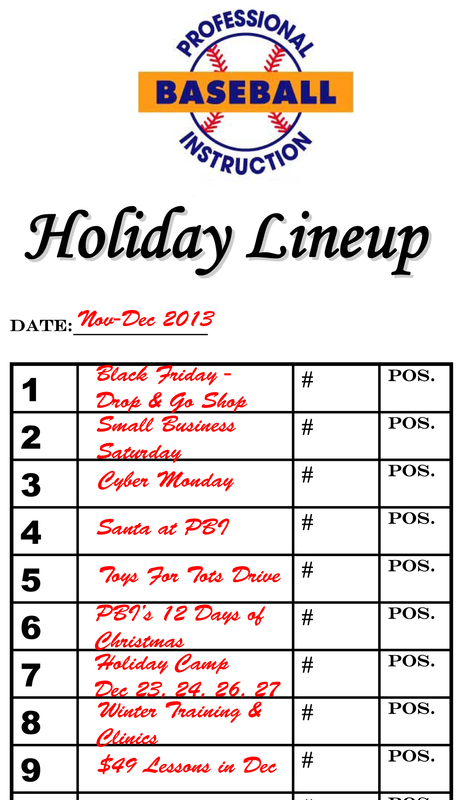 Bring your baseball player to PBI while you’re out shopping on Friday November 29th. We’re setting up our field with lots of great baseball activities from 10AM to 5PM. Players may stay the entire day, or just for a couple of hours. The price is just $40 and includes lunch. Pre-registration is required. Click here for our Drop & Go Shop brochure. Plus everything in our pro shop is onsale! We’ll be running pro shop specials all day November 30 – like 20% off birthday parties and 15% off our winter clinics. PLUS – purchase any good or service from PBI on Small Business Saturday, you’ll be entered in a drawing to win a FREE 30-minute private lesson. 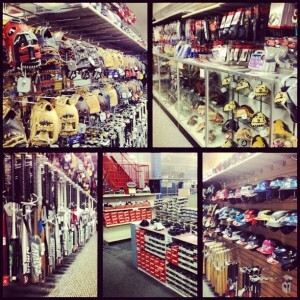 Need baseball equipment for someone on your holiday list? Stop in on Cyber Monday. We’re already Internet priced, there’s a ton of equipment in stock, and there’s no waiting for shipping! 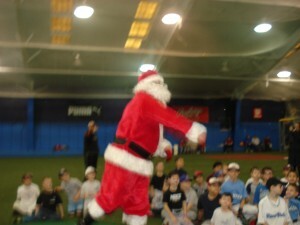 Mark down Saturday December 14 – Santa will be making another appearance at Professional Baseball Instruction! We’re running a special clinic that day from 9 – 11AM, followed by a visit from Santa who will throw out the ceremonial “first pitch” of the holiday season. Registration in advance is required. Click here for a full-color flyer. Stop by any time between now and December 14 with a new, unwrapped toy. Beginning Thursday December 12, and every day through Christmas Eve, Professional Baseball Instruction offers a special discount on a particular item. You won’t find it cheaper anywhere else. We’re offering both a full-day (10AM – 4PM) and half-day (10AM – 1PM) holiday camp program covering hitting, base running, fielding, throwing, pitching and catching. A fully-catered lunch is included with the full-day camp. Click here for our 2013 Holiday Camps brochure. The winter months are the perfect time to get your game ready for the coming season. 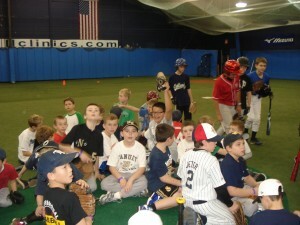 Check out PBI’s complete winter schedule of offerings here on our website – PBI’s complete winter training schedule.